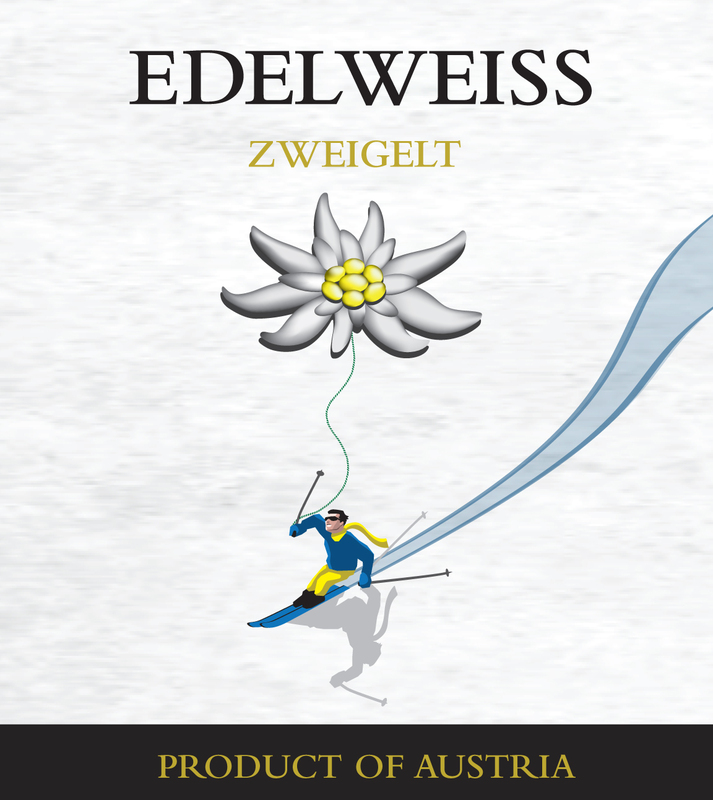 Austria’s most famous grape variety, that reflects the austrian vineyards perfectly. 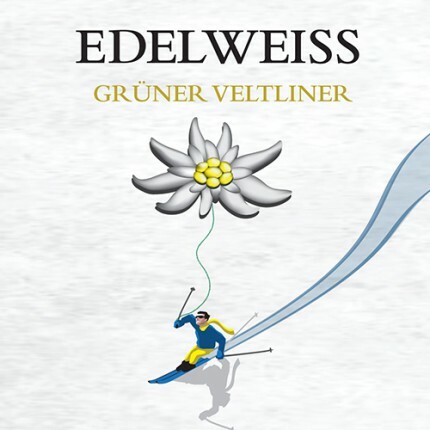 Gruner Veltliner brings refreshing and fruity joy not only to wine lovers, but also to the ones, who didn’t even know they were. 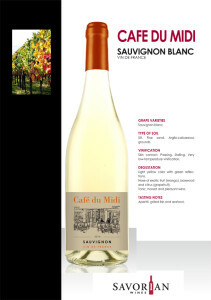 Accompanies light dishes very well. 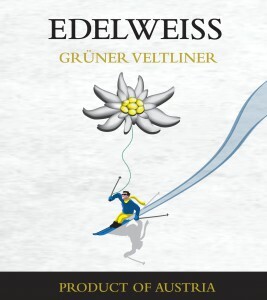 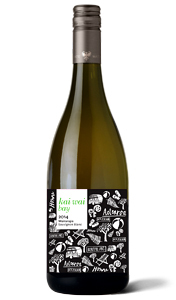 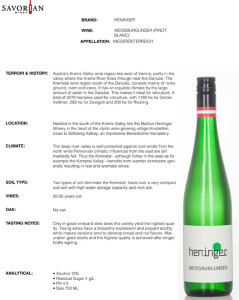 Due to its well balanced acidity Gruner Veltliner is great with spicy and asian food. 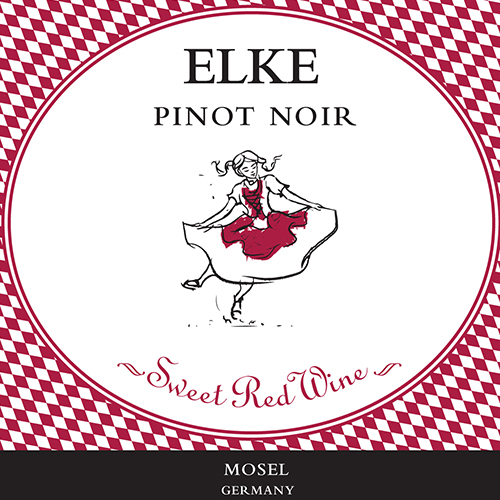 The most widely planted red grape variety in Austria, which can be found in every austrian wine growing region. You can imagine Zweigelt as being the beloved child to Blaufrankisch and Saint Laurent. Our beloved child got magnificent traits of both of its parents. 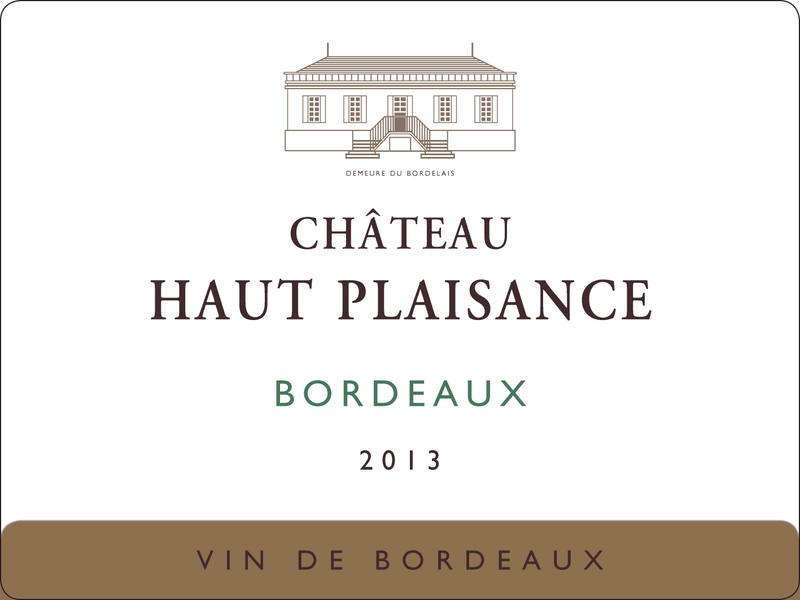 Saint Laurent brought the elegant and smooth texture and the Blaufrankisch passed on its strength and acidity. Please decide by yourself, which parent to give most credit. 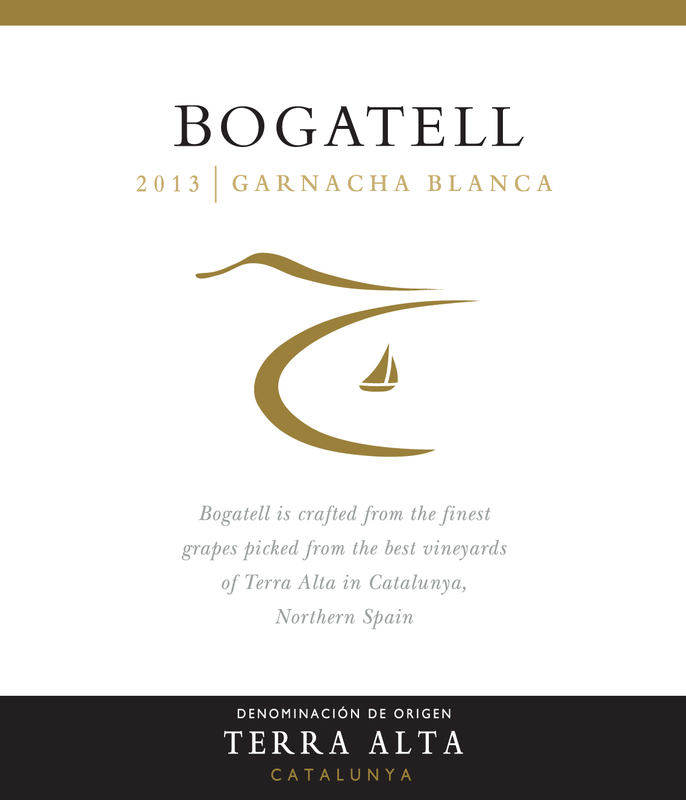 A grape you have never heard of? Im sure everybody had one of its synonyms in their glasses (maybe also hearts) already. 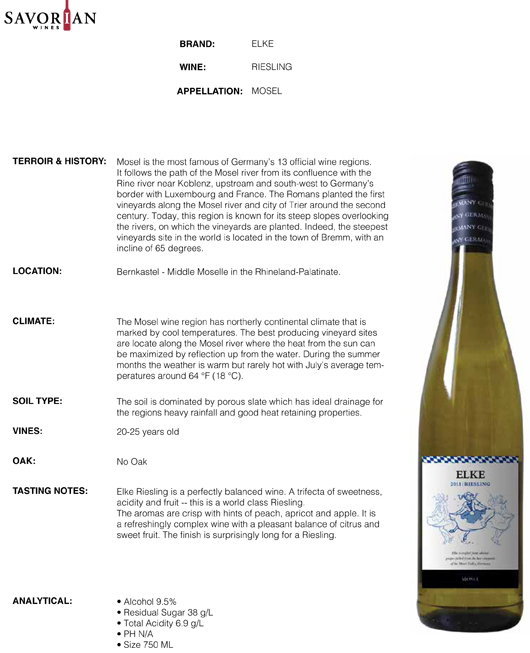 Weissburgunder, better known as Pinot Blanc, is a family member of Pinot Gris and Pinot Noir. 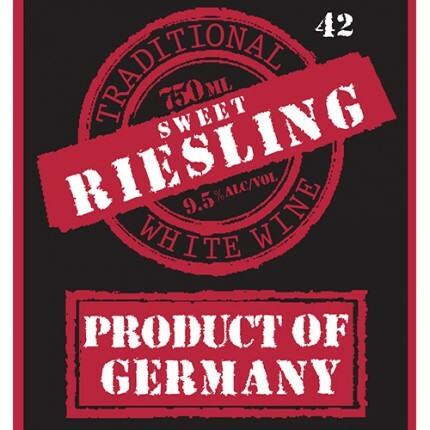 In Germany this grape gains popularity every day. 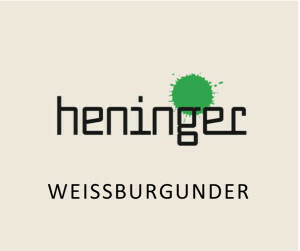 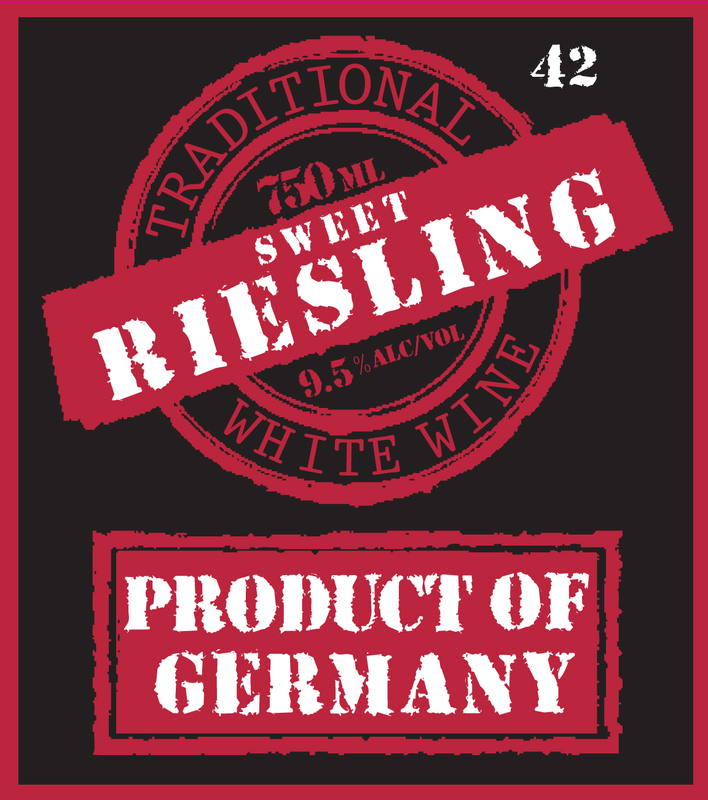 At this point 4 % of Germany’s vineyards are planted with Weissburgunder. 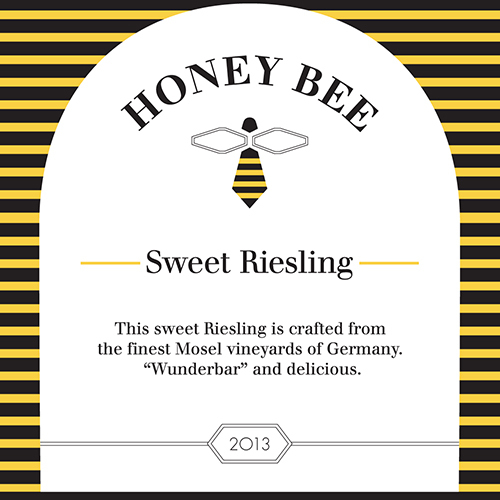 Due to a variety required late harvest time, the austrian Riesling holds beautiful ripeness. 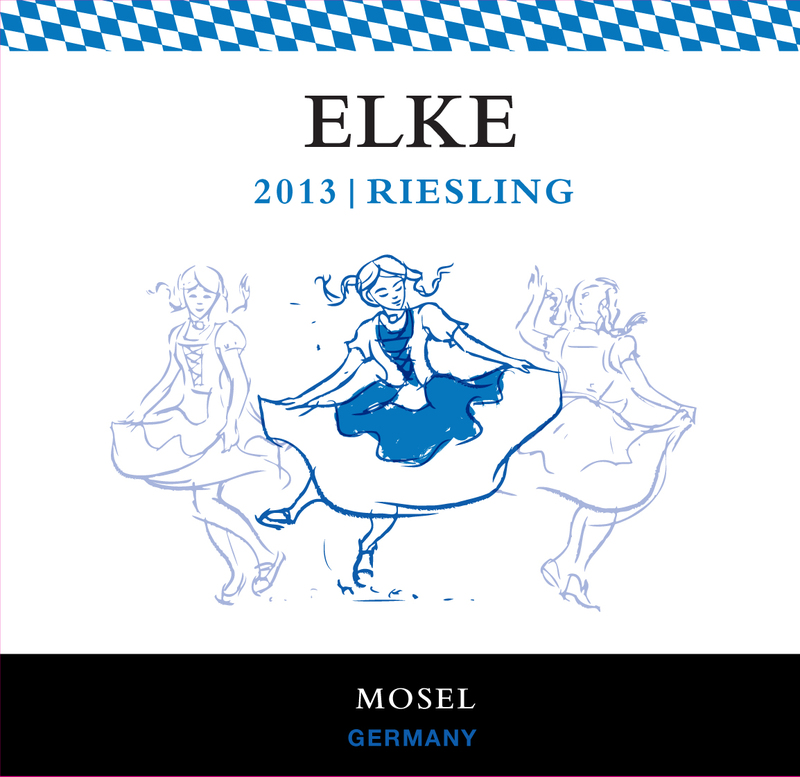 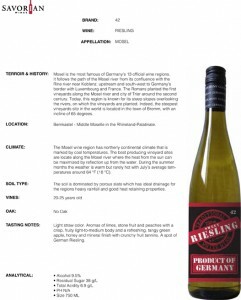 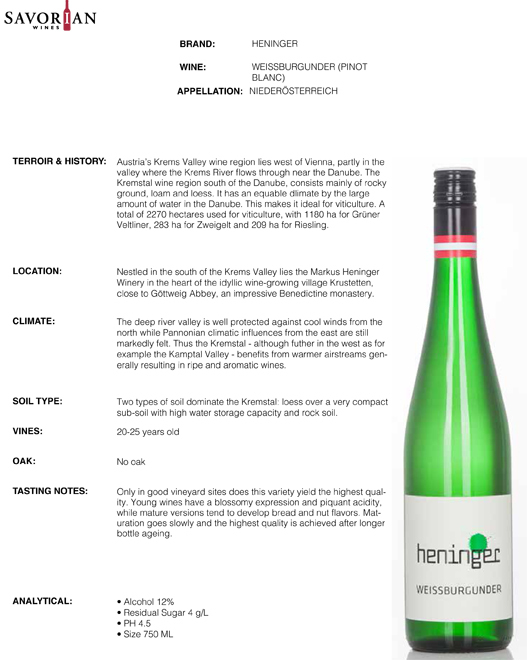 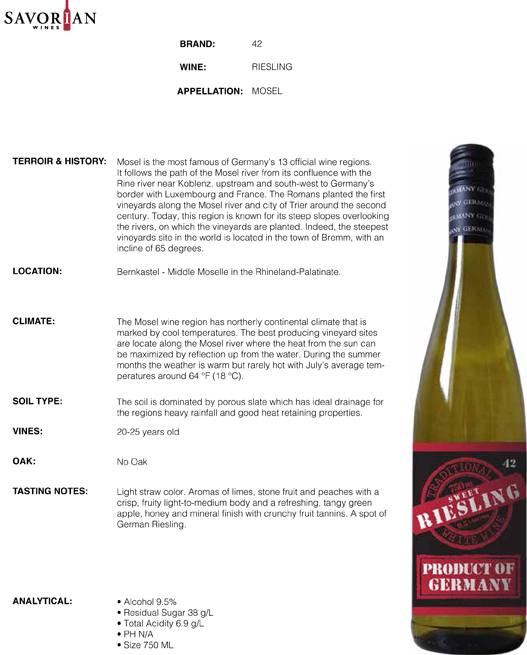 Riesling turns a relatively high degree of acidity and peach and apple flavors to a mouth filling pleasure. 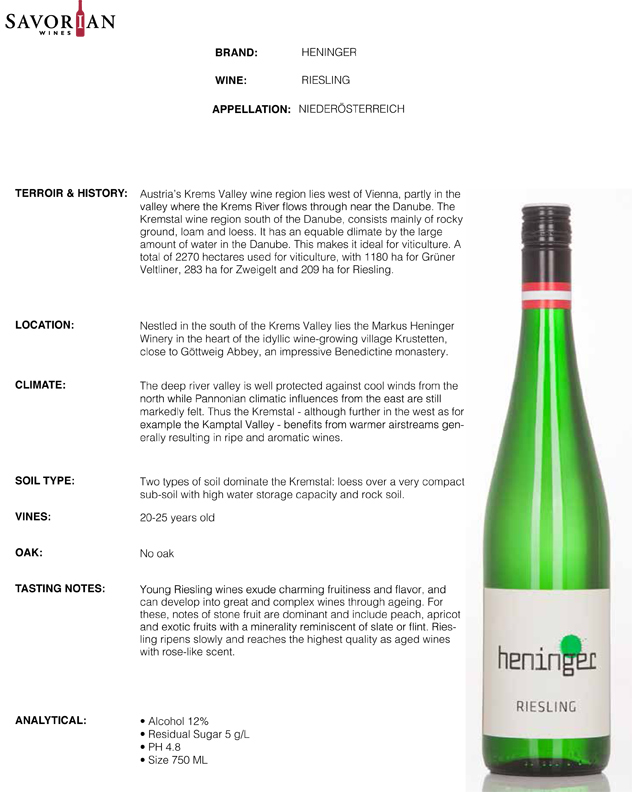 Austria’s wine cultivated area consists to 11 % of Riesling. 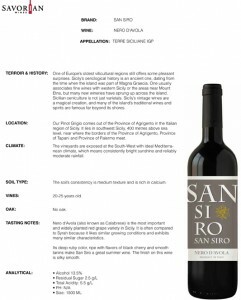 Is the one wine region in central Tuscany next to Bordeaux everybody has heard of. 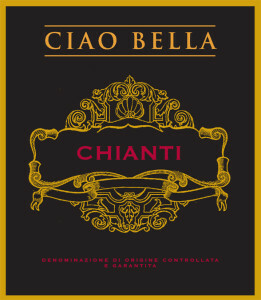 For sommeliers all over the world there isn’t much to say left, but “Well, its a Chianti!”. 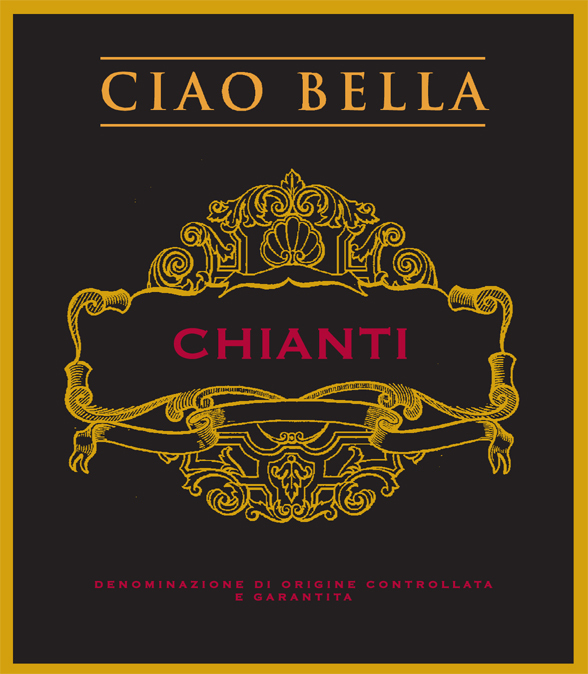 Chianti wines are liquid icons, primary made of the Sangiovese grape. 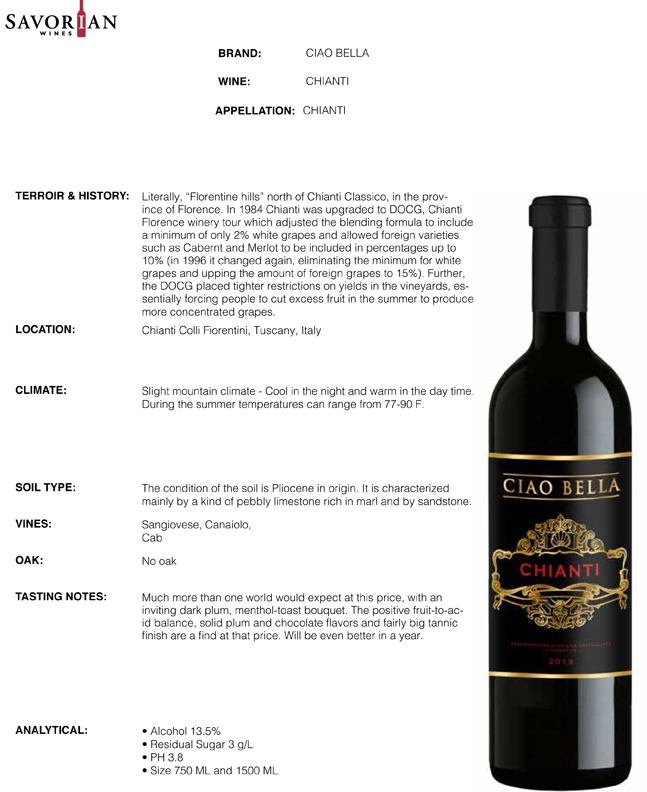 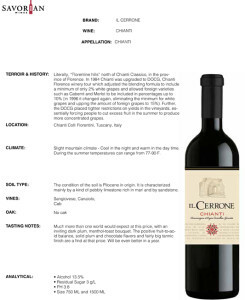 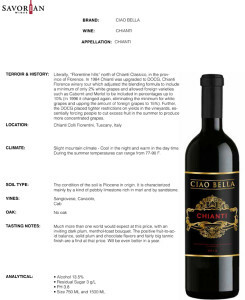 Chianti wines offer a floral and spicy bouquet. 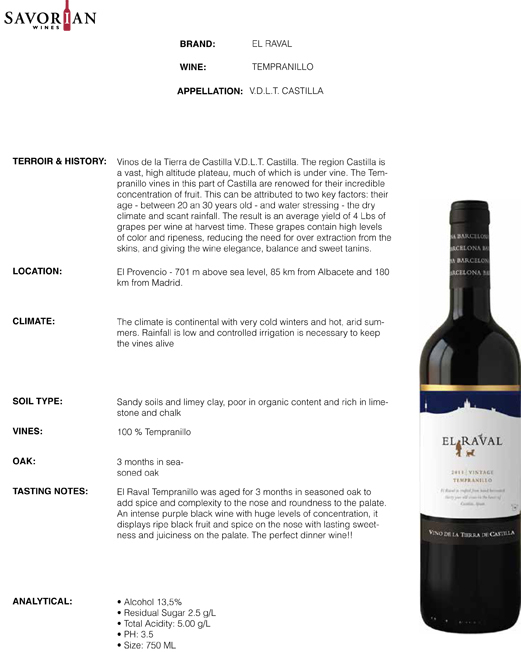 You will easily find aromas as tobacco, plum and cherry. 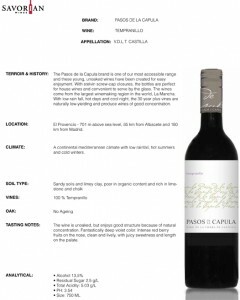 Medium acidity and tannins makes the wines smooth and deep. 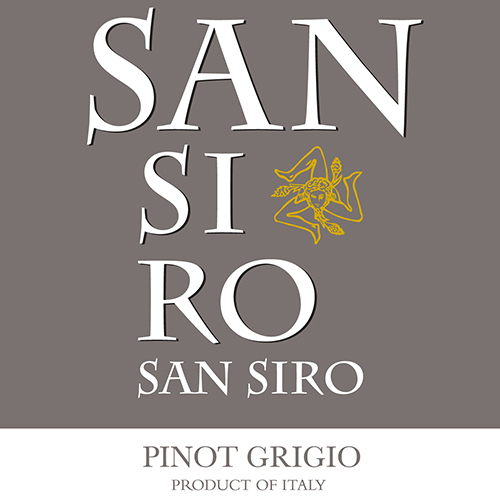 Pinot Grigio is one of the worlds most asked-for wines and the the most popular imported wine in the U.S. And there is a reason to it. 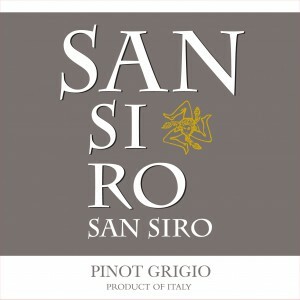 Pinot Grigio is wonderful crispy, with elegant fruit notes and pleasant acidity. 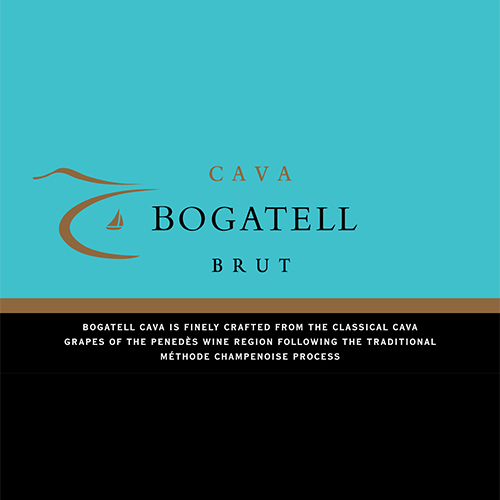 Why did it become so popular and tastes so good? 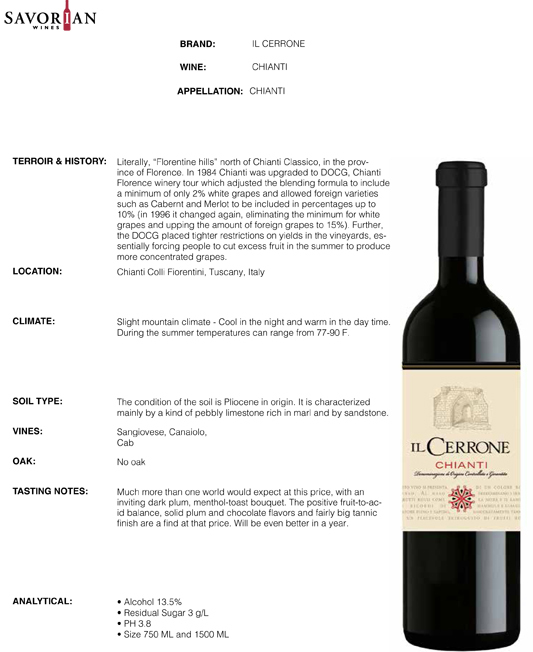 Because it found the perfect conditions in Italy. 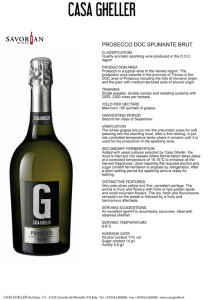 Prosecco is to the italians, what champagne is to the french. 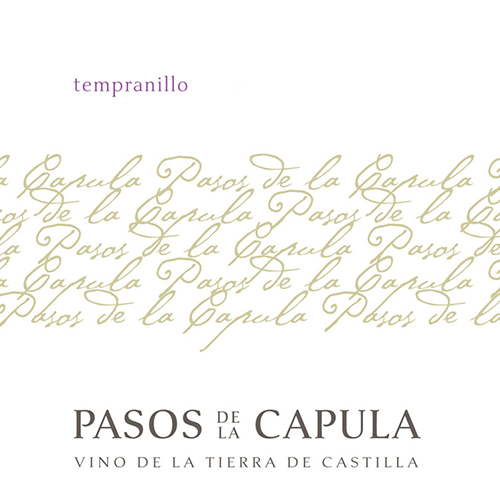 And a sparkling adventure to all of us. The major grape variety used for Prosecco is Glera. 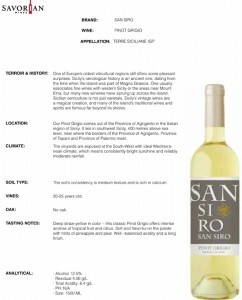 It comes from the wine regions in north-eastern Italy, specifically the Veneto and Friuli Venezia Giulia. 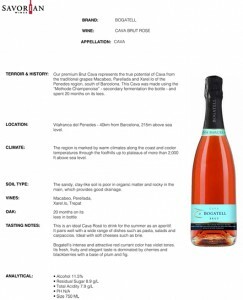 Of course Prosecco is incomparable, when it comes to aperitif, but try something amazingly tasty new and have it with your favorite desert dish. 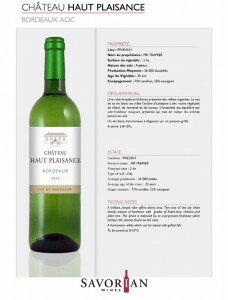 Cabernet Franc is often used as a blending grape, due to it’s gorgeous ruby red color and low tannin structure. 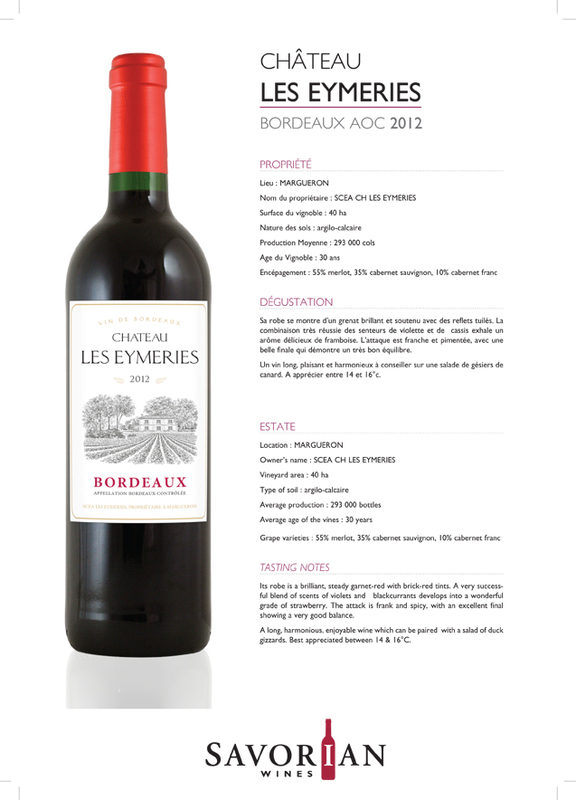 This grape is one of the three grapes of the world famous Bordeaux blend. 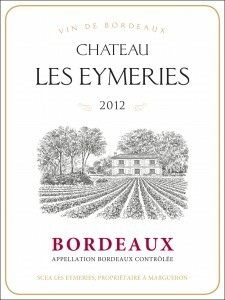 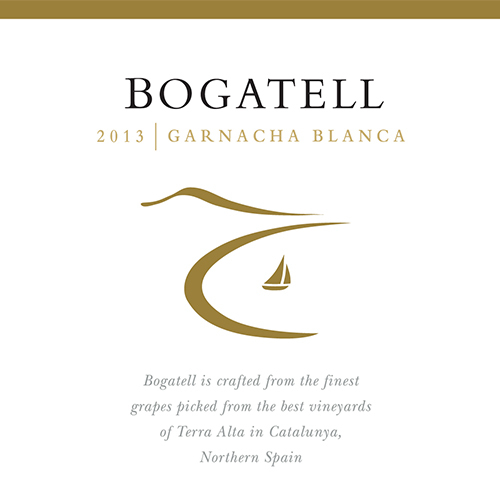 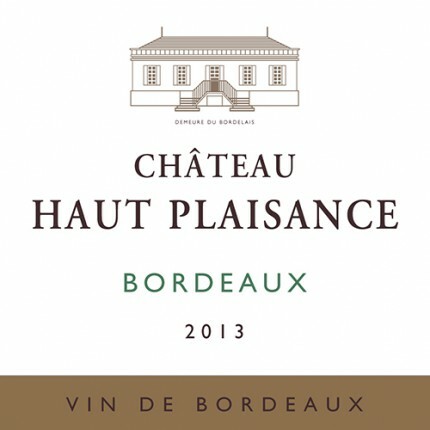 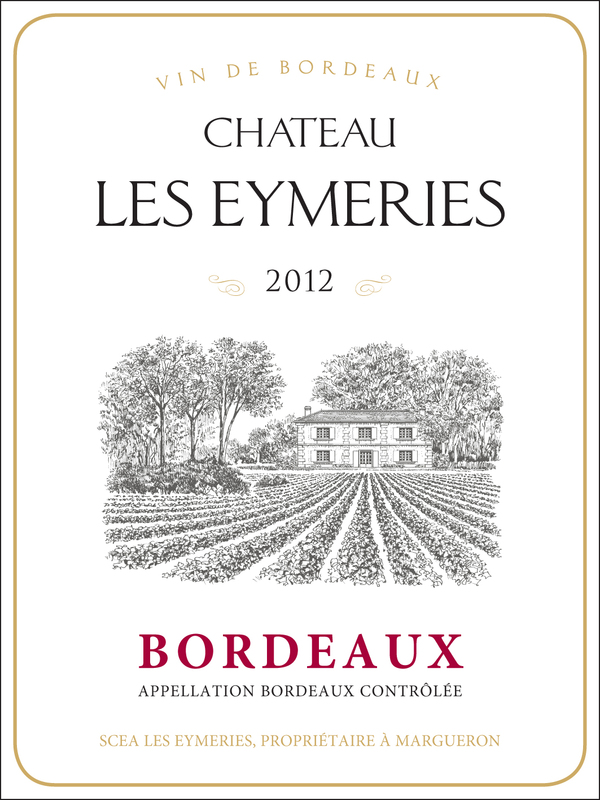 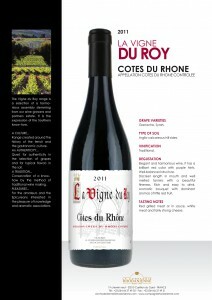 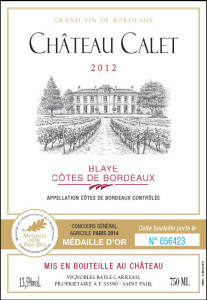 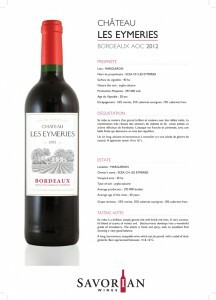 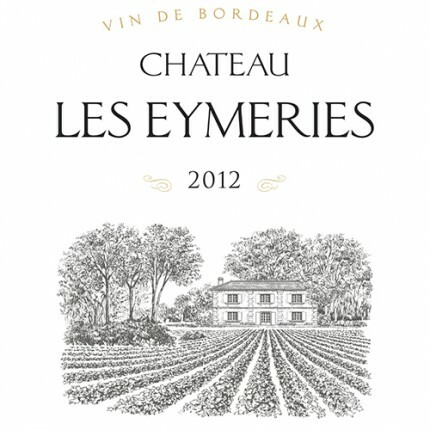 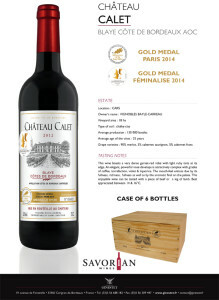 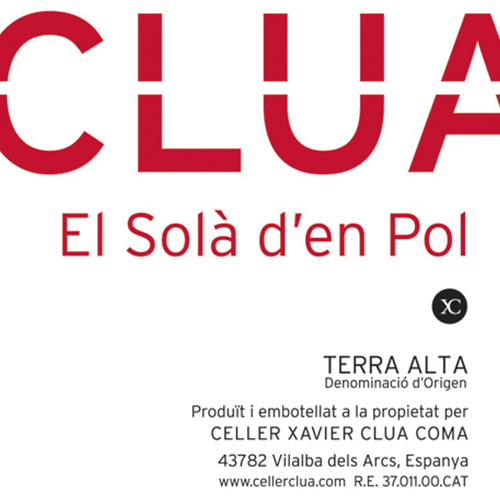 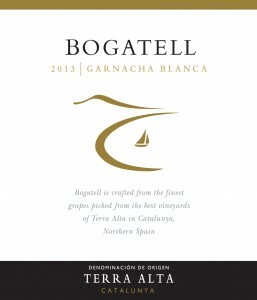 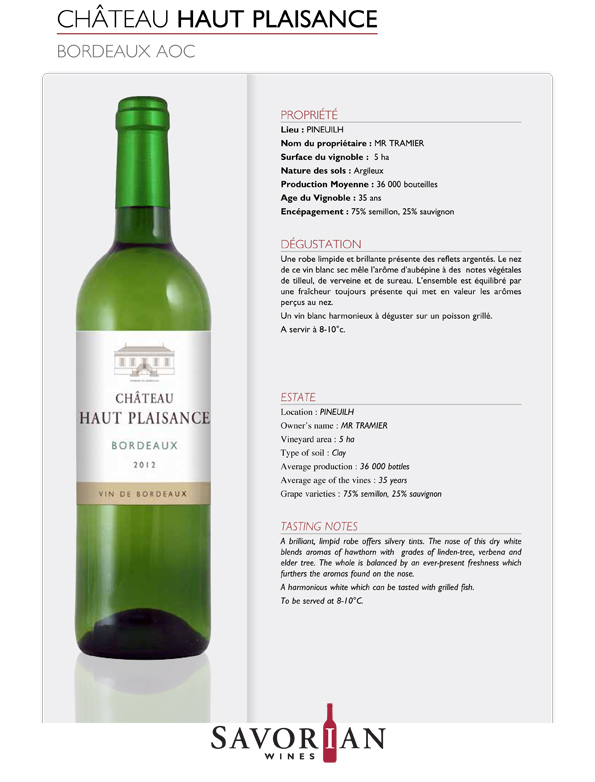 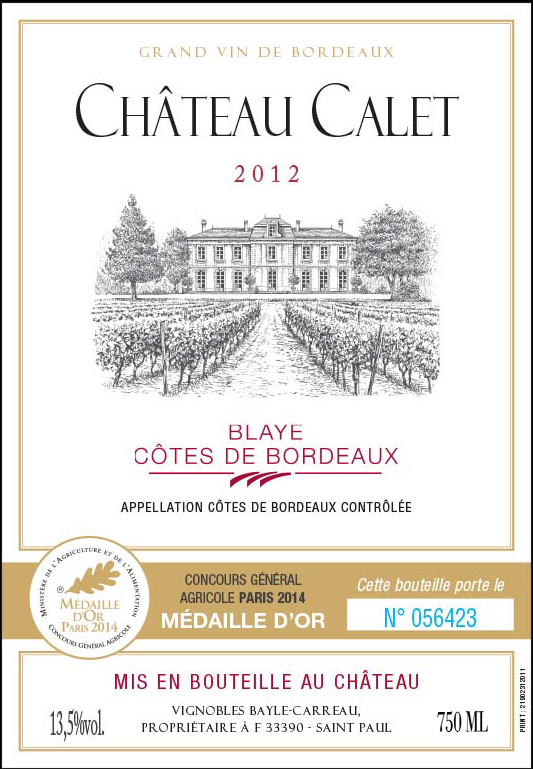 On the palate it offers floral, light herbal and even chili notes, plum, spices, cassis and blackberry. By the way, did you know Cabernet Franc has it’s own holiday? 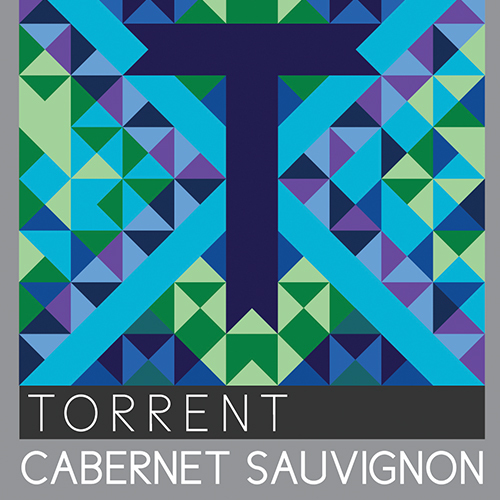 The Cabernet day is every year on the 30th of August. 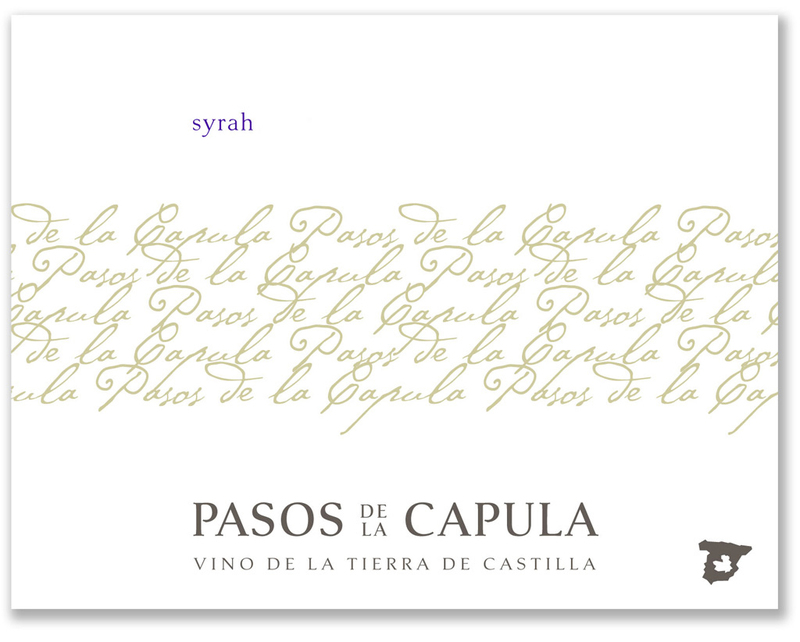 Help us celebrating it with a bottle of our mouthwatering Zorzon. 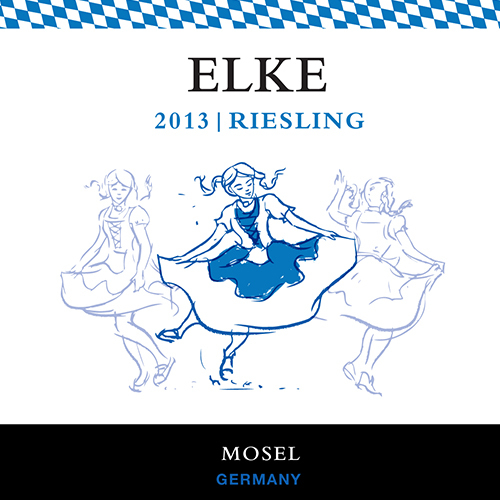 Germany produces wines in many styles: dry, semi-sweet and sweet white wines, rosé wines, red wines and sparkling wines, called Sekt. 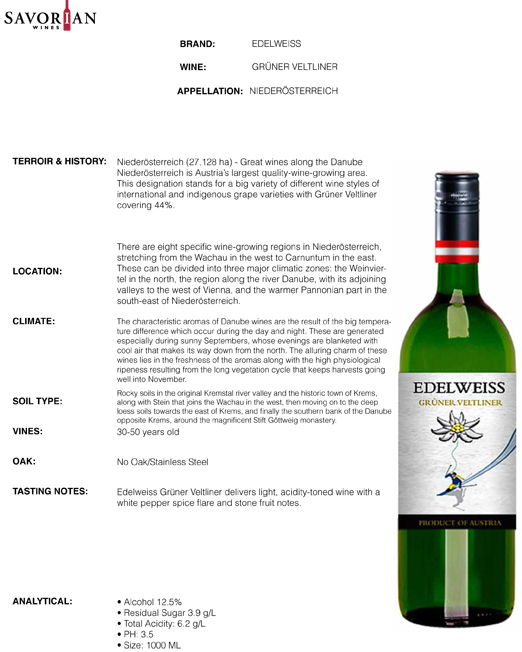 Due to the northerly location of the German vineyards, the country has produced wines quite unlike any others in Europe, many of outstanding quality. 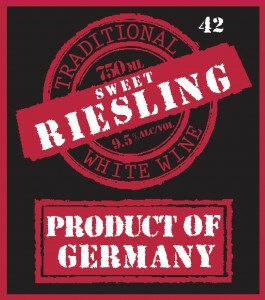 Next to Mercedes and Audi the proud of Germany. 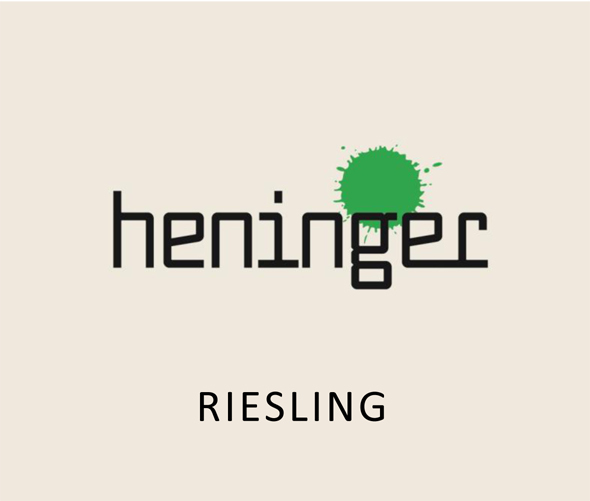 A german winegrower isn’t a german winegrower without beautiful Riesling grapes in the vineyards. 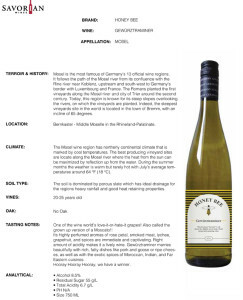 That might be the reason why Riesling has been regarded as the greatest white wine grape for hundreds of years. 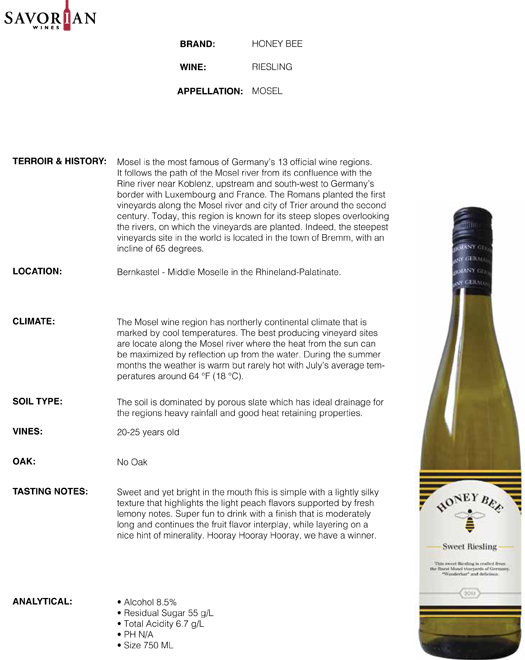 Germany is home to 50 % of the worlds planted Riesling. 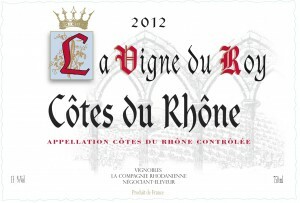 Not only the dry version is super enjoyable, but also the sweeter and fruitier semi dry versions of it. 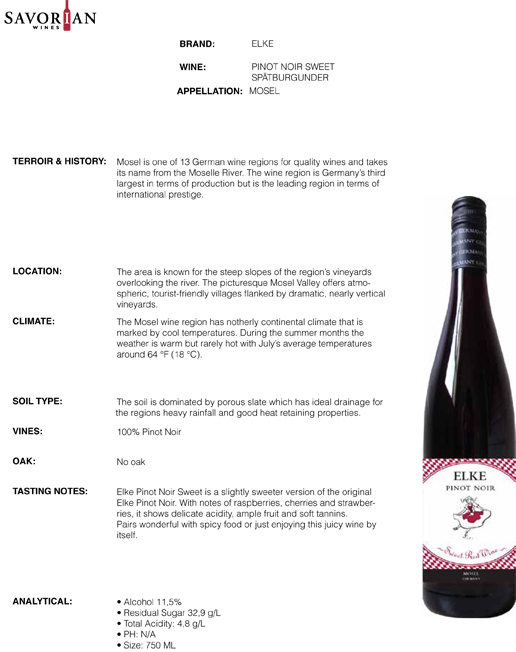 Pinot Noir is not only a fantastic and hard to cultivate grape variety, but also the fear to some of the german Riesling vineyards. 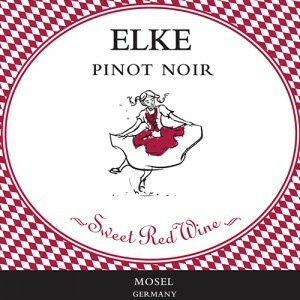 From the early nineties till now, the vineyards of Pinot Noir have quadrupled. Pinot Noir represents about 11 % of all vine planted hectares in Germany. 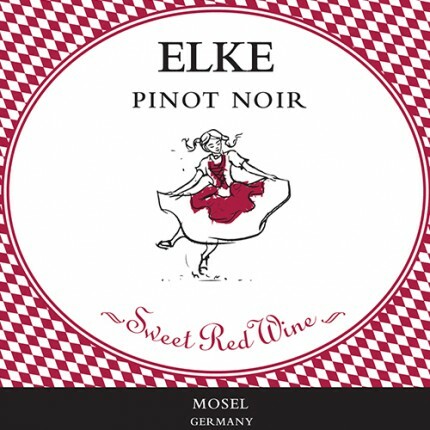 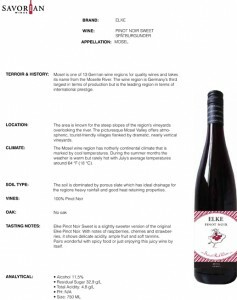 In contrary to french Pinot Noir, the german version offers similar aromas but a hint softer and lighter. It is unbeatable with veal dishes and chocolate desert. 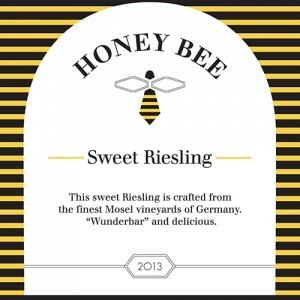 Sweet and yet bright in the mouth this is simple with a lightly silky texture that highlights the light peach flavors supported by fresh lemony notes. 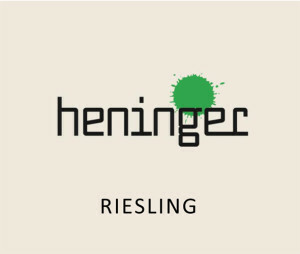 Super fun to drink with a finish that is moderately long and continues the fruit flavor interplay, while layering on a nice hint of minerality. 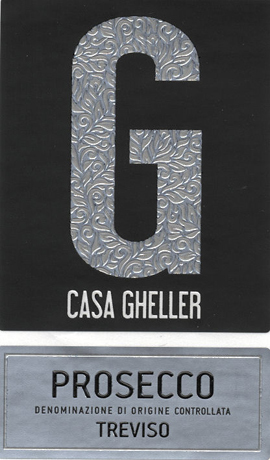 Hooray Hooray Hooray, we have a winner. 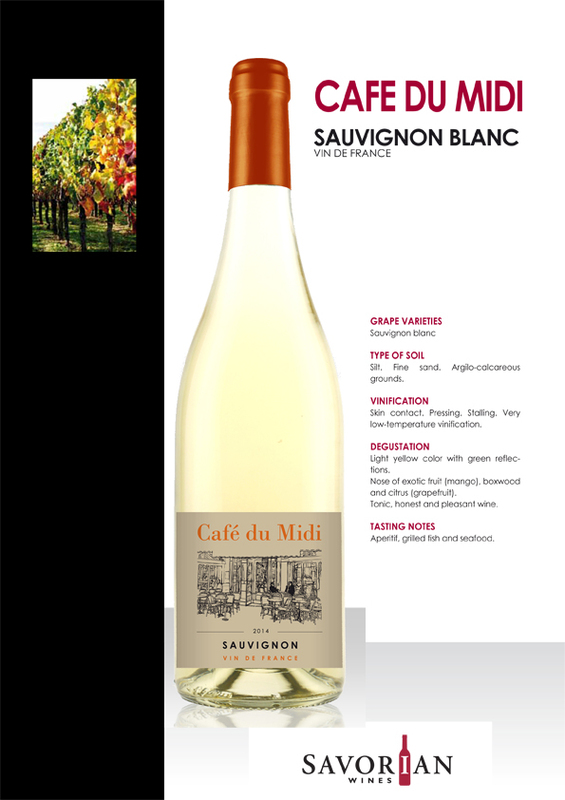 Do yourself (and us Savorians) a favor and pair this grape with asian food. 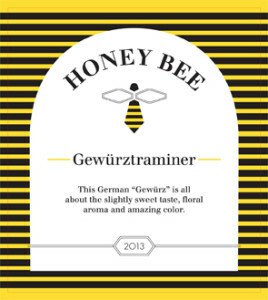 Gewuerztraminer has a high amount of natural sugar, which lead to a complex and harmonic wine. 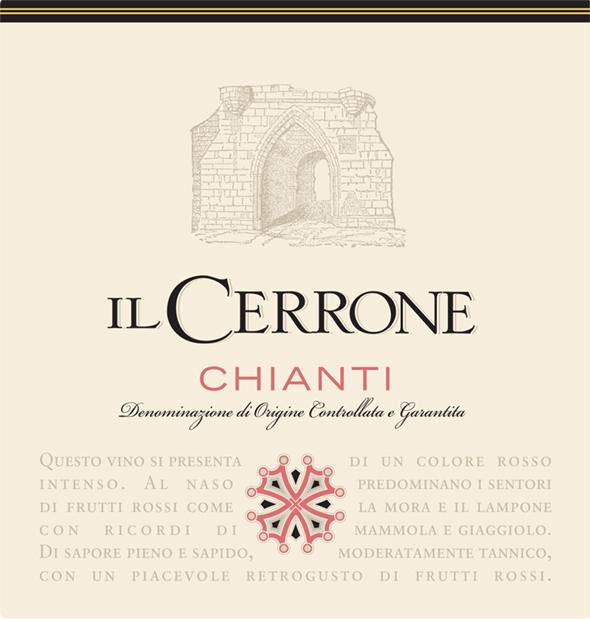 Its unique feature is the aroma of lychee, that is very very hard to find in any other grape variety of the world. Is a synonym to white Grenache. 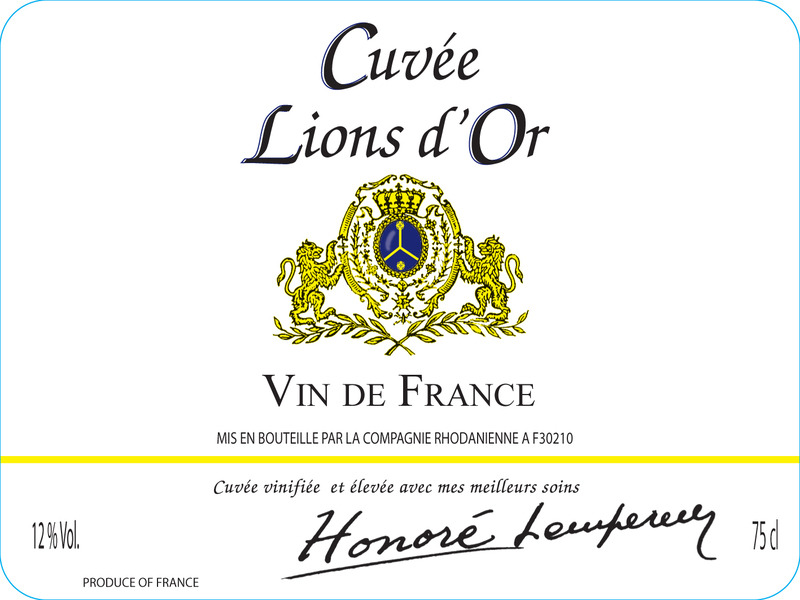 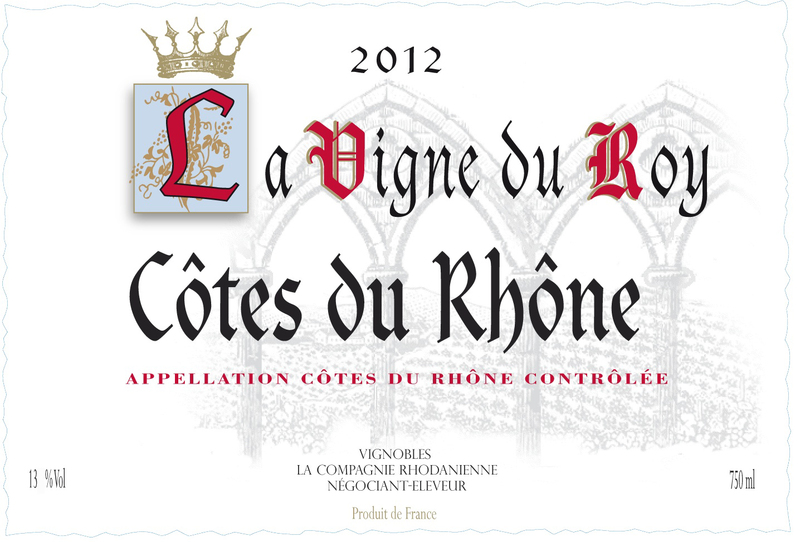 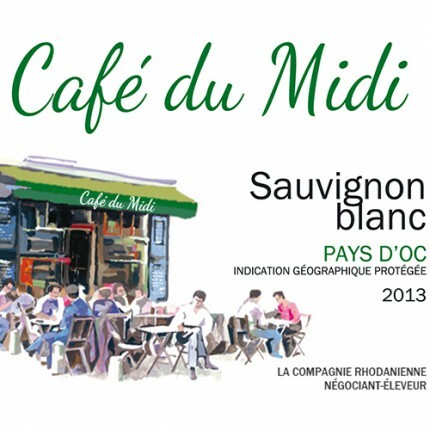 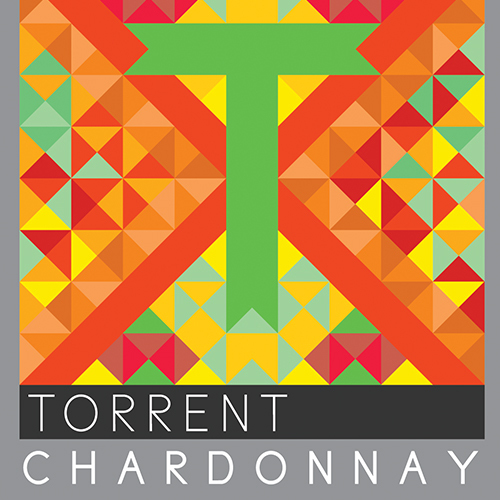 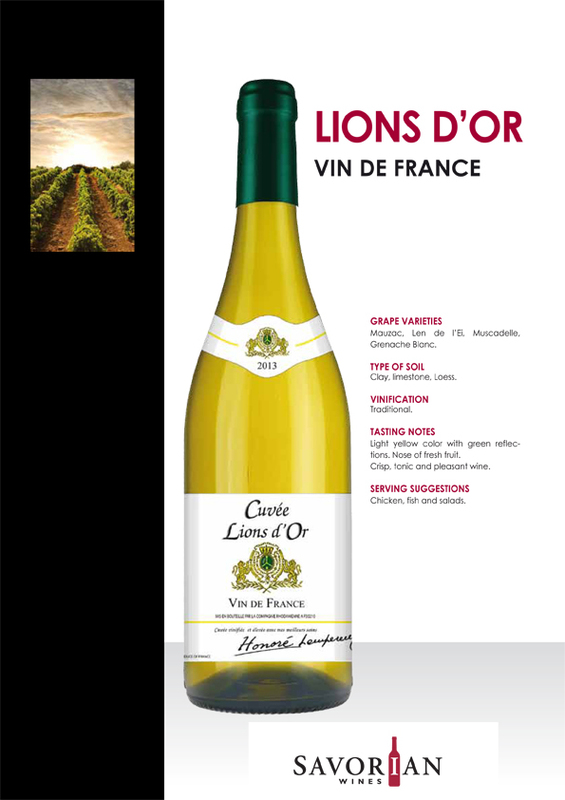 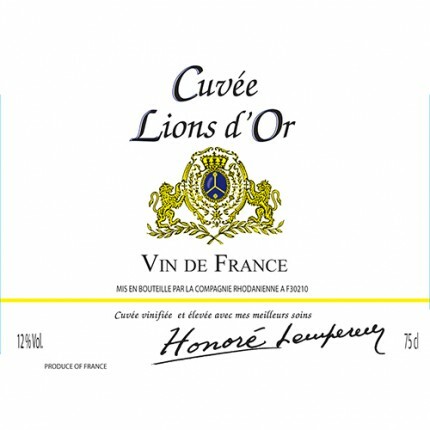 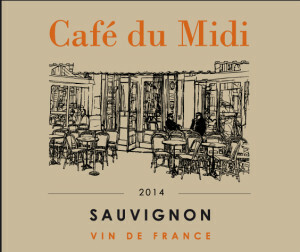 A light-golden colored white grape very well known for being part of the Chateauneuf-du-Pape blend. Granacha Blanca is very sensitive to its environment and pleases our palates with light, crispy and fresh aromas of apple and stone fruit. 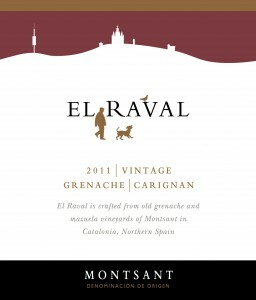 Granacha Negra is also known as red Grenache and of the most widely grown grape varieties of the world. 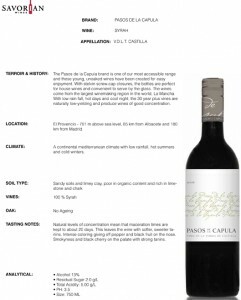 Spain is one of the best hosts to Granacha Negra, since it offers perfect conditions, such as hot and dry climate. 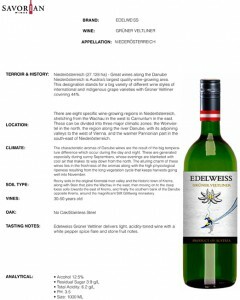 The yield tends to be low and the alcohol high. 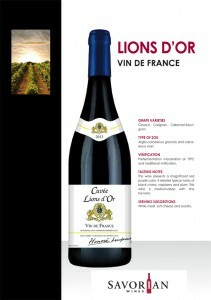 Thanks to Granacha Negra, Chateauneuf-du-Pape became so popular, as its over 80% based on Granacha Negra. 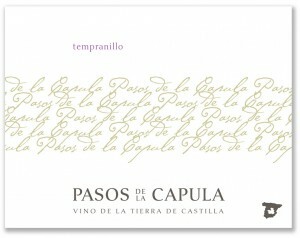 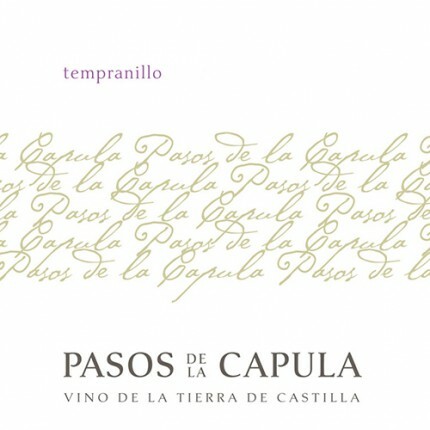 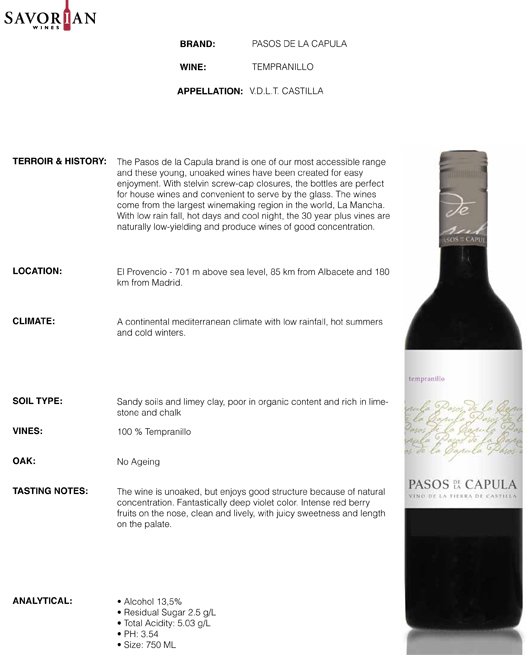 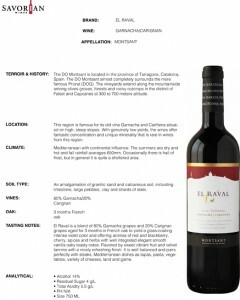 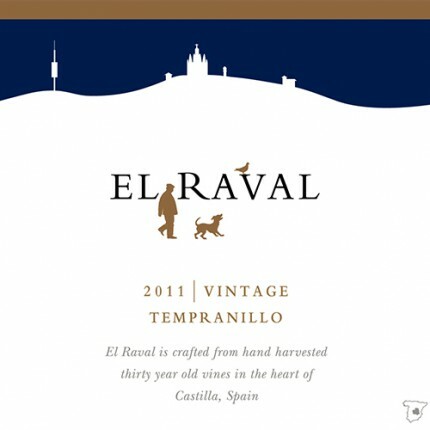 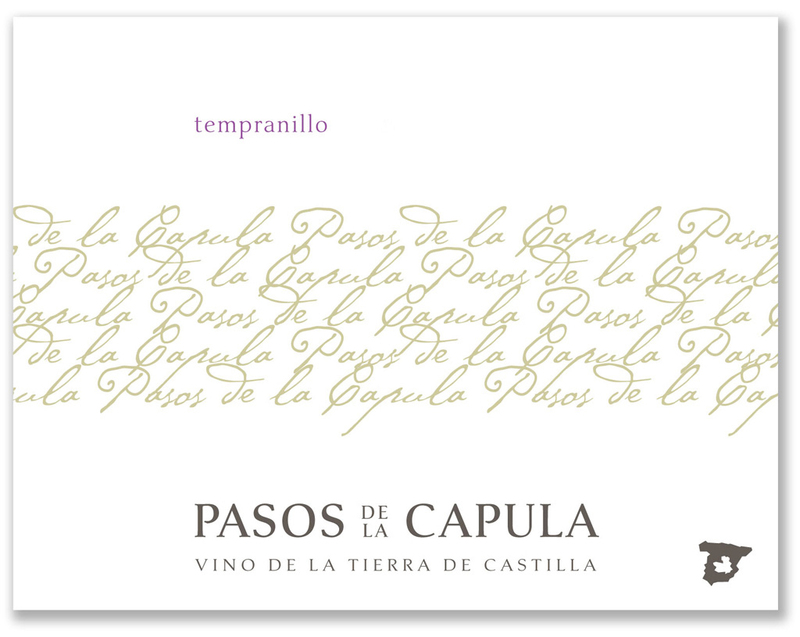 Tempranillo displays natural fruitiness and deep, round and strong flavors. 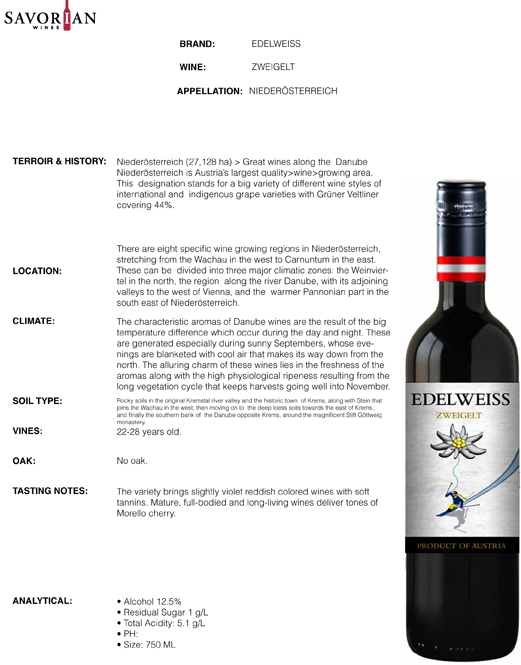 A full-bodied and smooth wine, providing just the right amount of tannins and acidity for a solid structure. 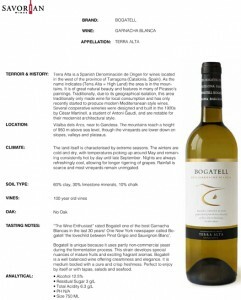 A grape that offers an incredible finesse, a fact making this wine not only a great combination to meat dishes, but even with light dishes and desert. Just imagine a warm chocolate cake and a glass of ruby red tempranillo aside. 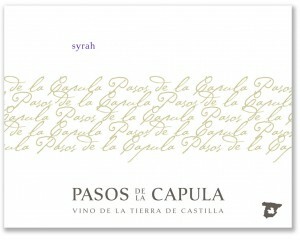 Syrah is produced in various wine growing countries in the world. 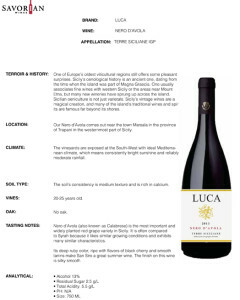 Two types of Syrah can be found. 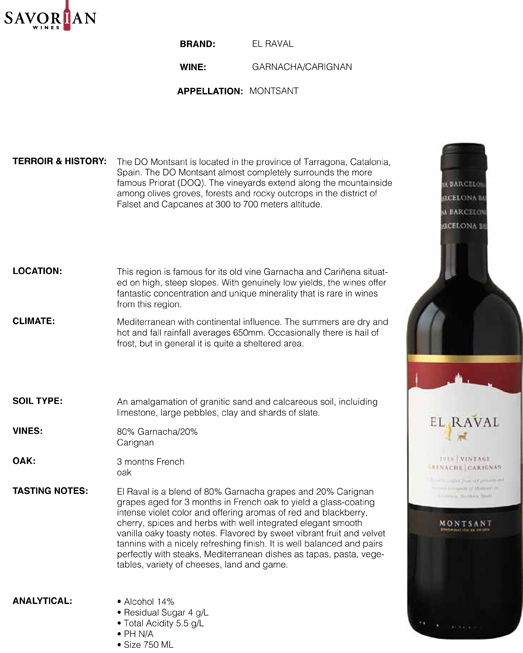 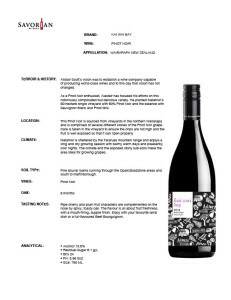 The “old world” style Syrah, with origins from “old world” countries as france and spain and the “new world” style also called Shiraz, out of “new world” countries such as New Zealand and Chile. 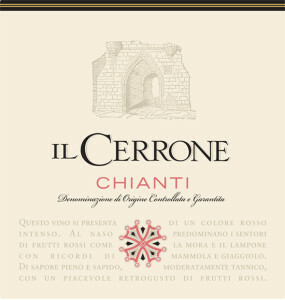 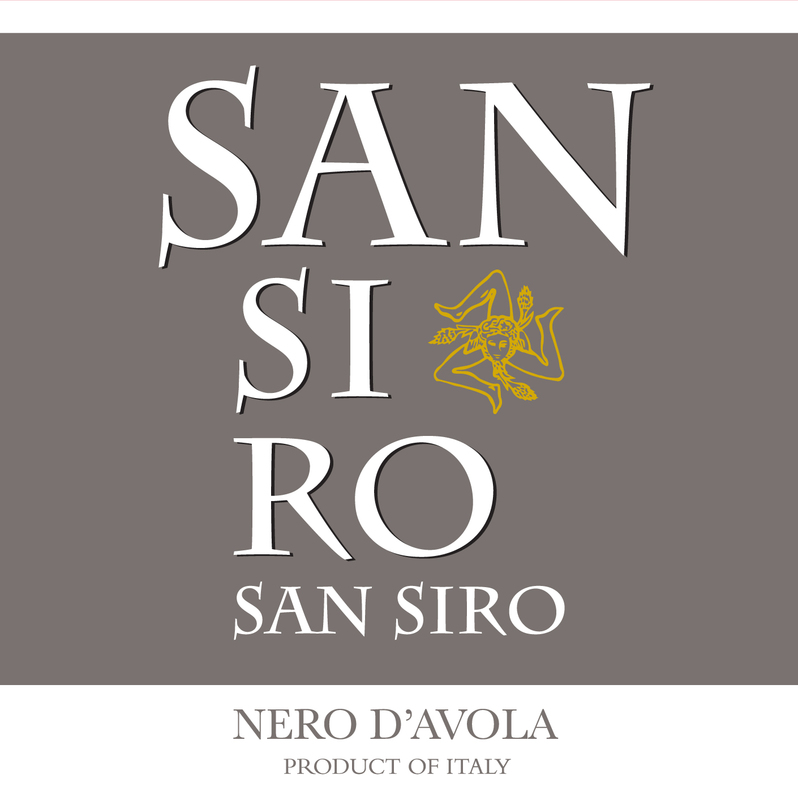 The “old world” style exposes flavours of blackberry, cassis, flowers, herbs and sometimes pleasant licorice. 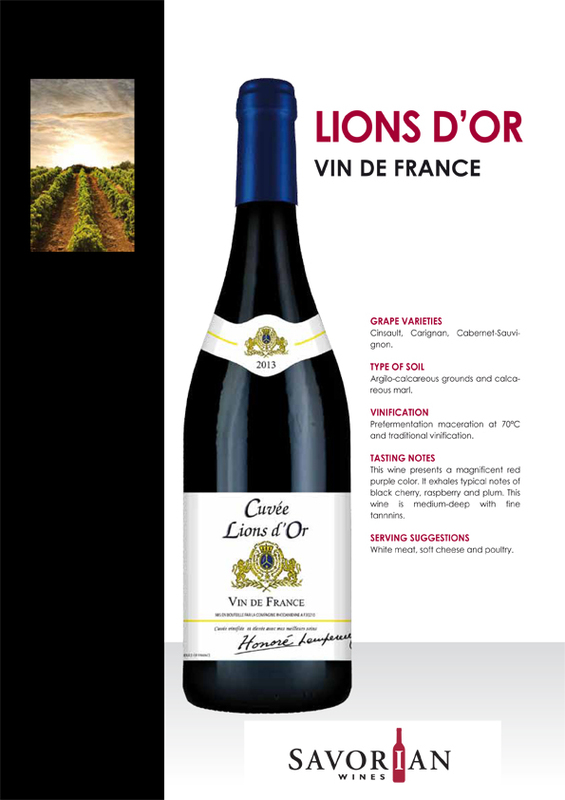 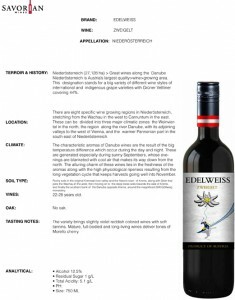 A grape offering full-body wines with high tannins and medium acidity. 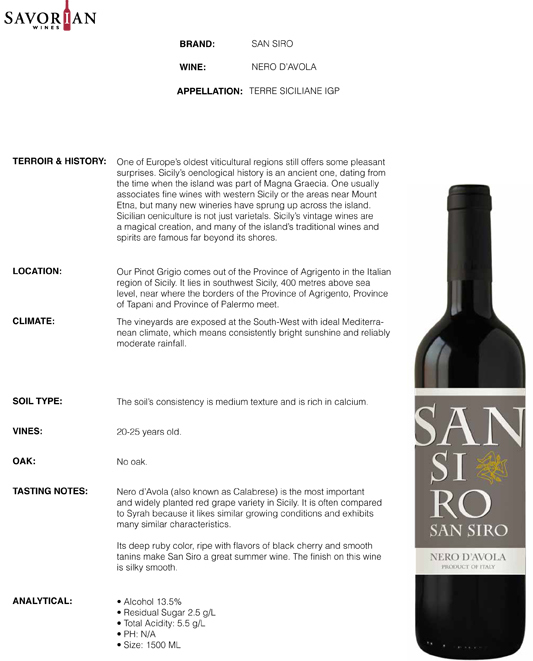 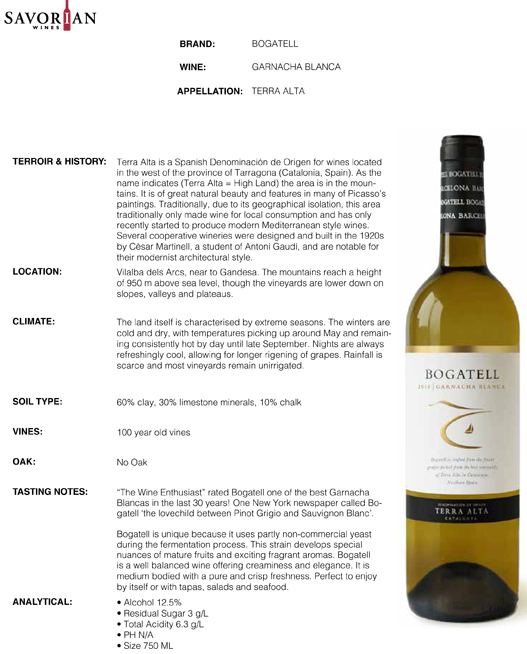 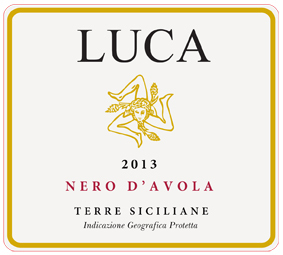 The minerality of the soil speaks through this amazing smoky, earthy and mineral wine. 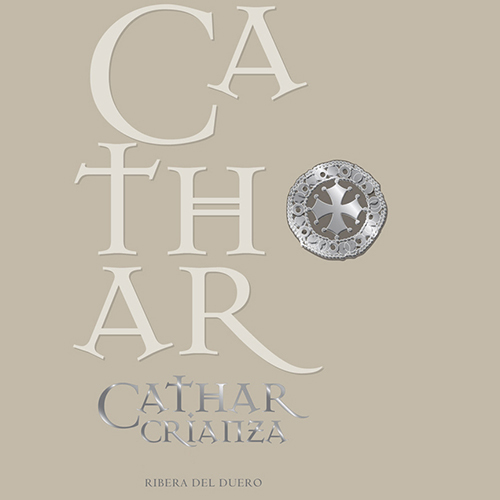 The first category is known as Crianza. 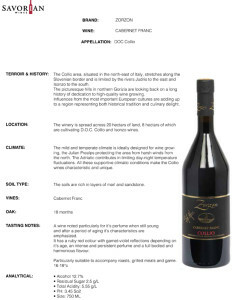 A term standing for wine that is aged in barrels for 1 year barrel and additionary aged in the bottle fpr 1 year. 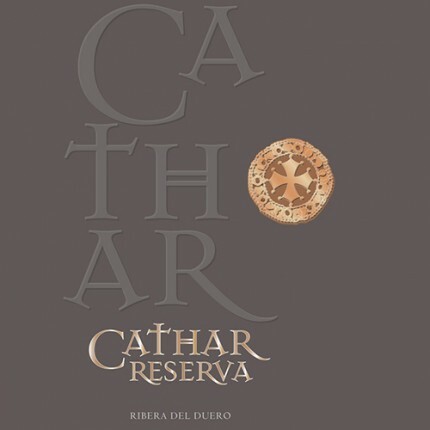 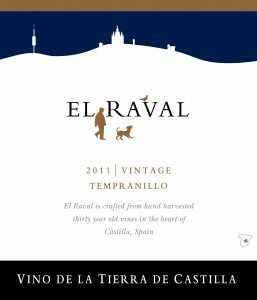 Reserva differs from that in terms of the bottle aging, as it is aged in the bottle for 2 years. 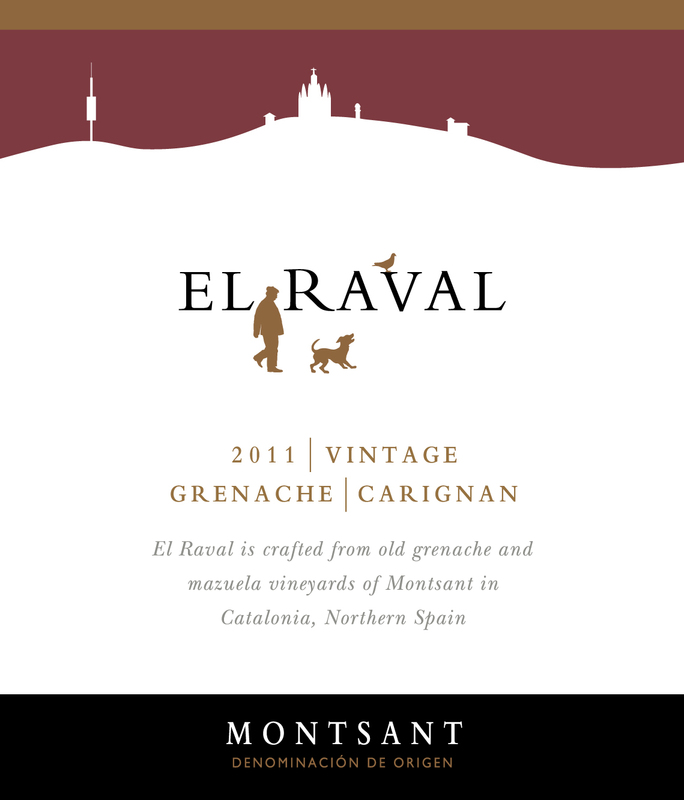 Gran Reserva however ages 2 years in barrels and 3 years in bottles. 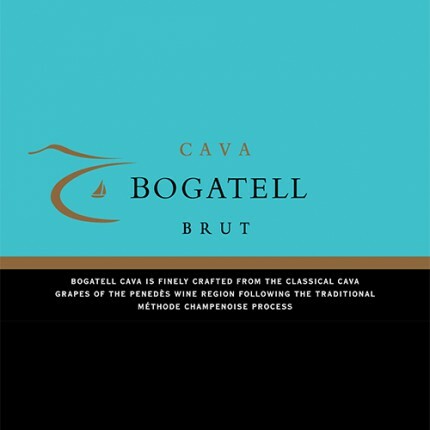 Our Cava is the perfect alternative for an almost everyday sparkling treat. Cava’s main grape varieties are Macabeu, Parellada and Xarel-lo. The combination of the three grapes make Cava soo hart to deny. 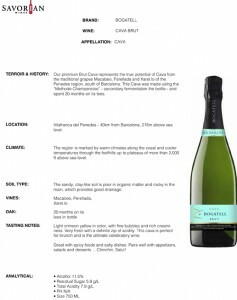 The acidity is comparable to Champagne, the palate brings fruitiness and hints of buttery notes with pleasant and low sweetness along. 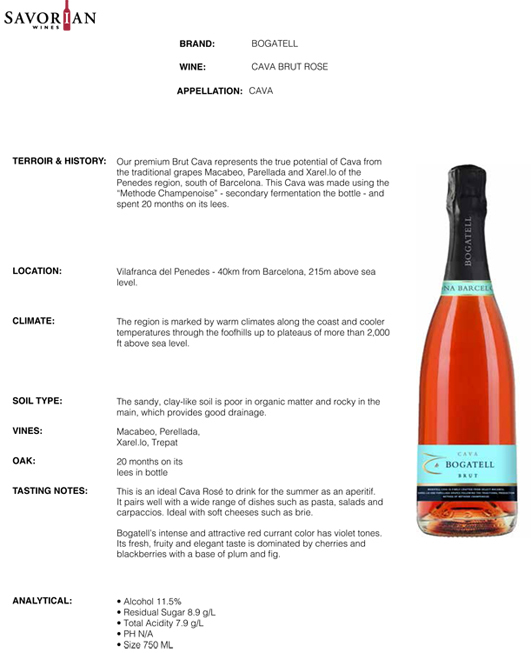 Since all of Cava’s main grape varieties are white, there must be red grape varieties added to lend our sparkling Rose it’s tempting colour. 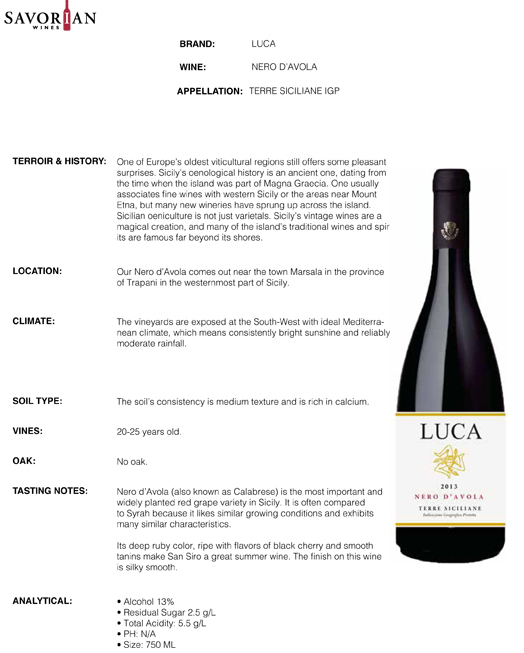 The man of the match in this case is Granacha Negra, offering great raspberry and strawberry notes leading to a refreshing drinking pleasure. A Rose that brightens up every meal with it’s colour and animating taste. 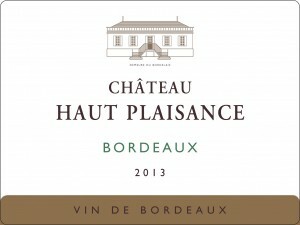 France is the home of Bordeaux, Burgundy and Champagne and the world’s most important wine-producing country. 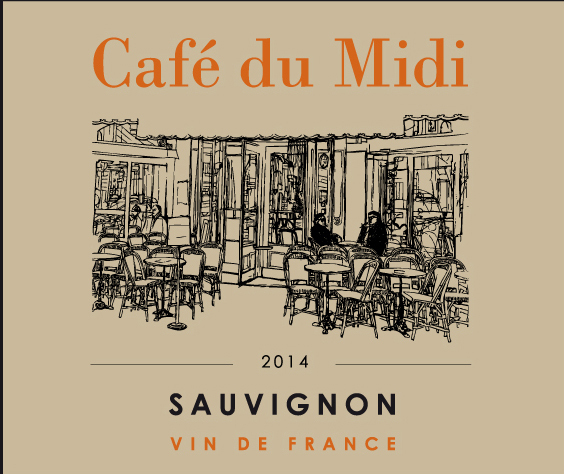 If there is one thing that most French wines have in common, it is that most styles have developed as wines meant to accompany food, be it a quick baguette, a simple bistro meal, or a full-fledged multi-course menú. New Zealand extends 1,600km (1000 miles) from sub-tropical Northland (36° S) to the world’s most southerly grape growing region Central Otago (46° S). 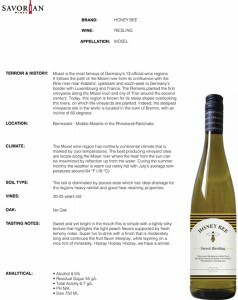 Vineyards benefit from the moderating effect of the maritime climate (no vineyard is more than 120km, or 80 miles, from the ocean) with long sunshine hours and nights cooled by sea breezes. 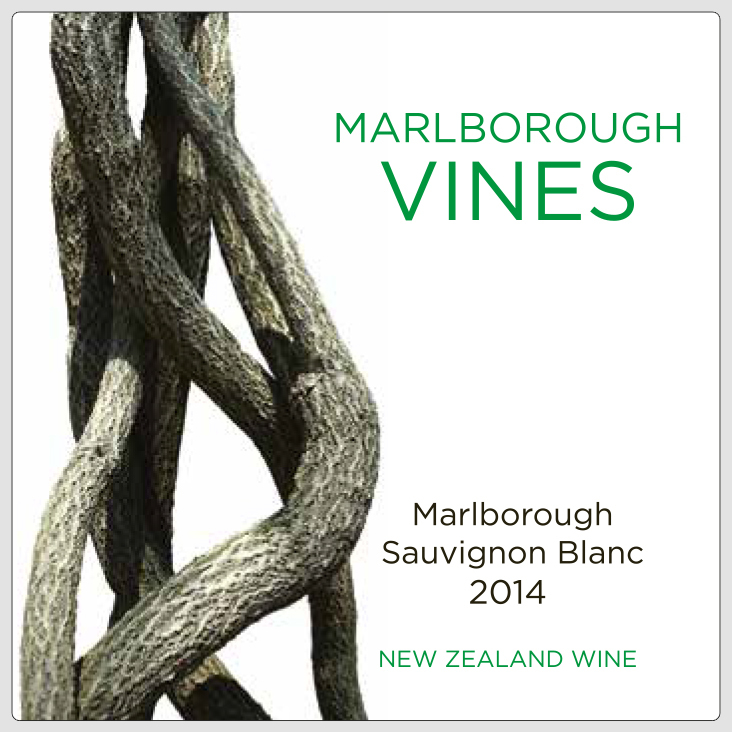 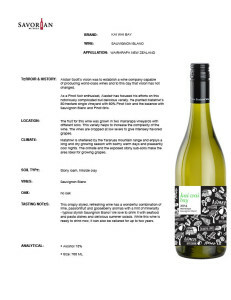 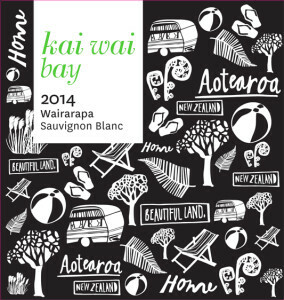 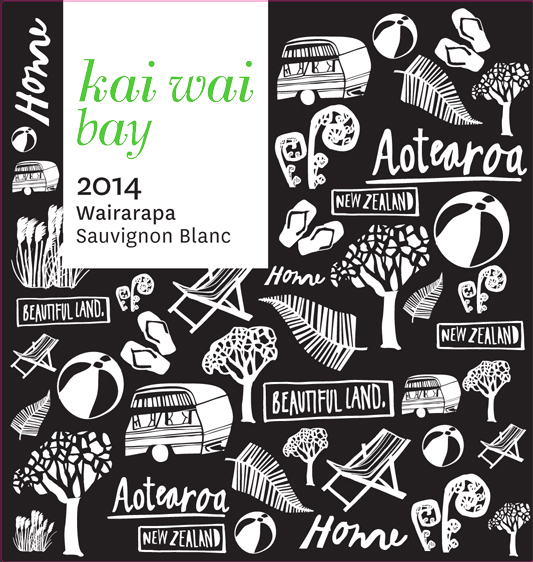 New Zealand wine is distinctive for its purity, vibrancy and intensity. The long ripening period – a result of cool temperatures – allows flavor development whilst retaining fresh acidity, a balance for which New Zealand wines are renowned.